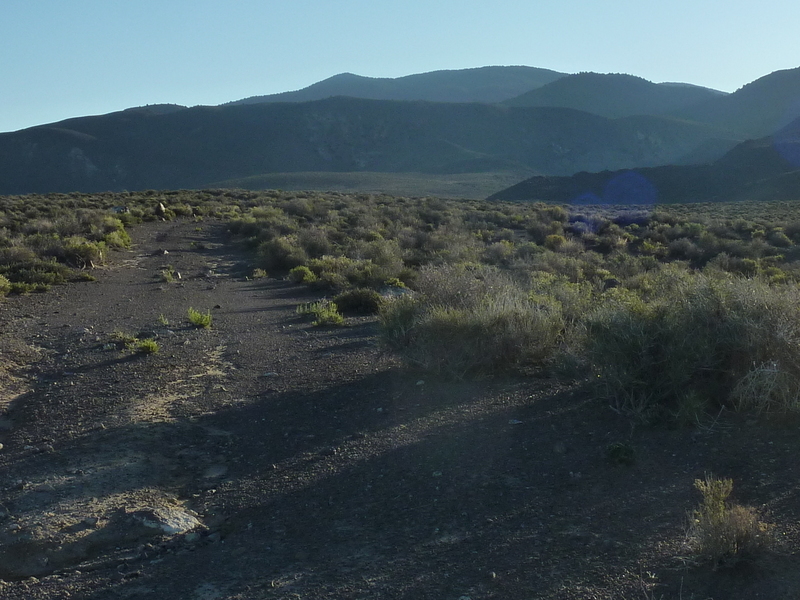 Miller Mtn is a non-descript P2K in Nevada's Mineral County, near the Esmeralda County border and about 5mi north of US6. I'm not sure exactly how I ended up doing this on the day I was heading home, but I think it had to do with the fact that I was ahead of schedule on the Mono Peaks I had been pursuing the previous days and was looking at the backup list of places to visit. In any event, there it was on my GPSr as a route I had downloaded, a peak whose time had come.